The Bousilles, or Whimseys in English, were a collection of factory worker experiments made in the 19th and early 20th centuries. 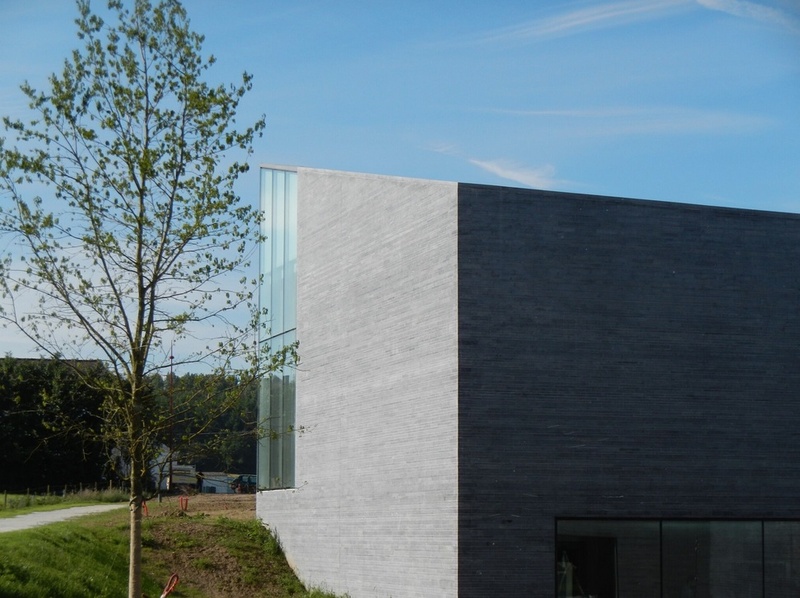 While the conversion of a former glass factory into a museum is not in itself unusual, the recently expanded MusVerre celebrates a peculiarly touching history. 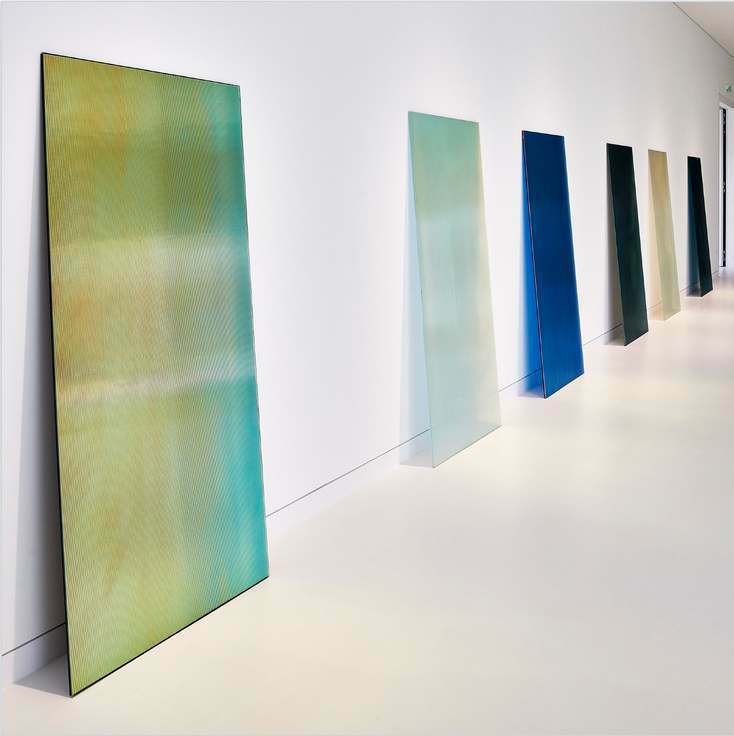 Beginning as a 1967 exhibition of curiosity pieces made by factory glassblowers in the 19th and early-20th centuries, the project of MusVerre reached new heights with its grand reopening in a new building designed by Raphaël Voinchet and W-Architectures earlier this month in Sars-Poteries, France. 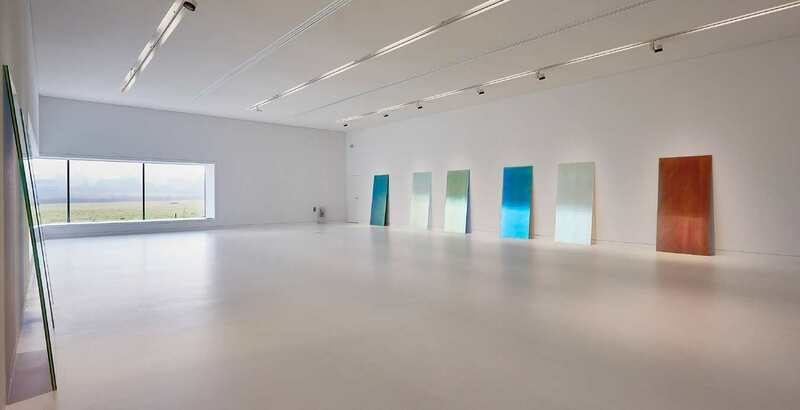 The inauguration is being celebrated with an exhibition by Ann Veronica Janssens, a Belgian artist whose “relevance, power and poetry... recurrent use of glass as a material and the very particular fit of the “wide-angle” space [of the new museum] to her work made this invitation an obvious choice,” for the museum’s curators. 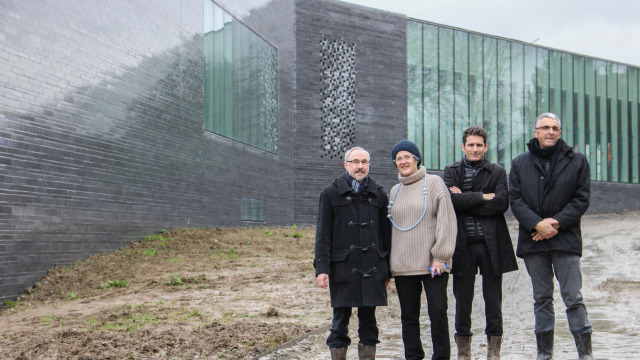 Billing itself as “the first museum devoted to glass in France,” MusVerre is built on the land of Chateau Imbert, former home to the owner of two glassworks that once employed Sars-Poteries residents, and was the area's economic engine. 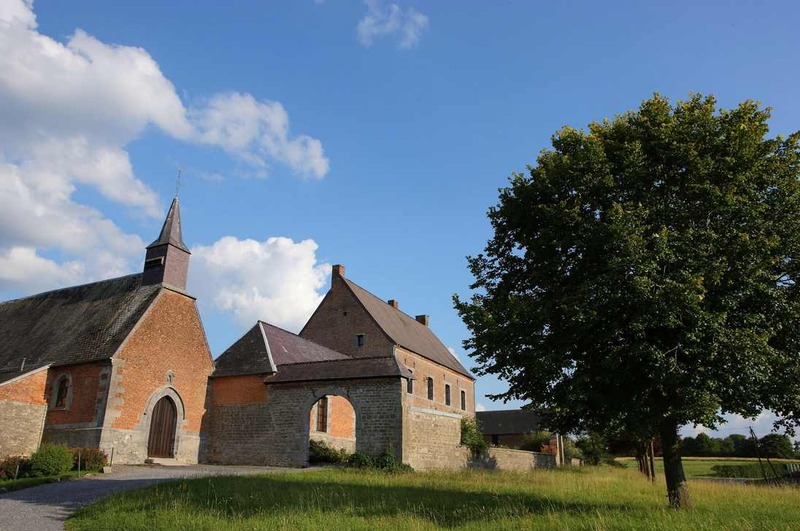 The glassworks of Henri Imbert were fully operational for over a century, sustaining this small village of Northern France. But complications caused production to halt suddenly in 1937 — a halt which proved to be permanent, devastating the local economy. In 1958, the priest Louis Mériaux arrived in Sars-Poteries, and he brought an energy and devotion that would transform the village. As he came to know the residents, he came to understand their deep attachments to the lost tradition of glassmaking. He also learned of the astonishing objects they displayed with pride on their mantels and shelves, which they called "bousillés," or "whimsies" in English. 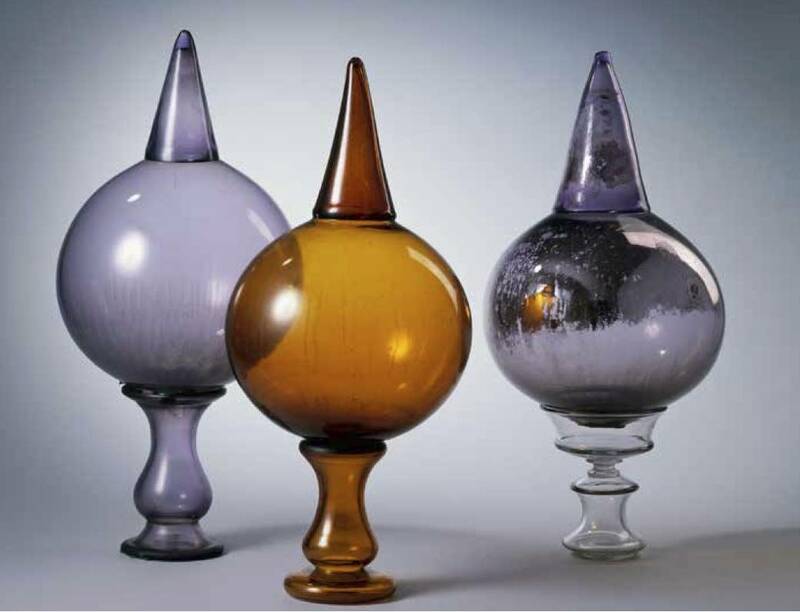 These whimsies were botched factory pieces turned into fanciful experiments by the glassworkers during their breaks. 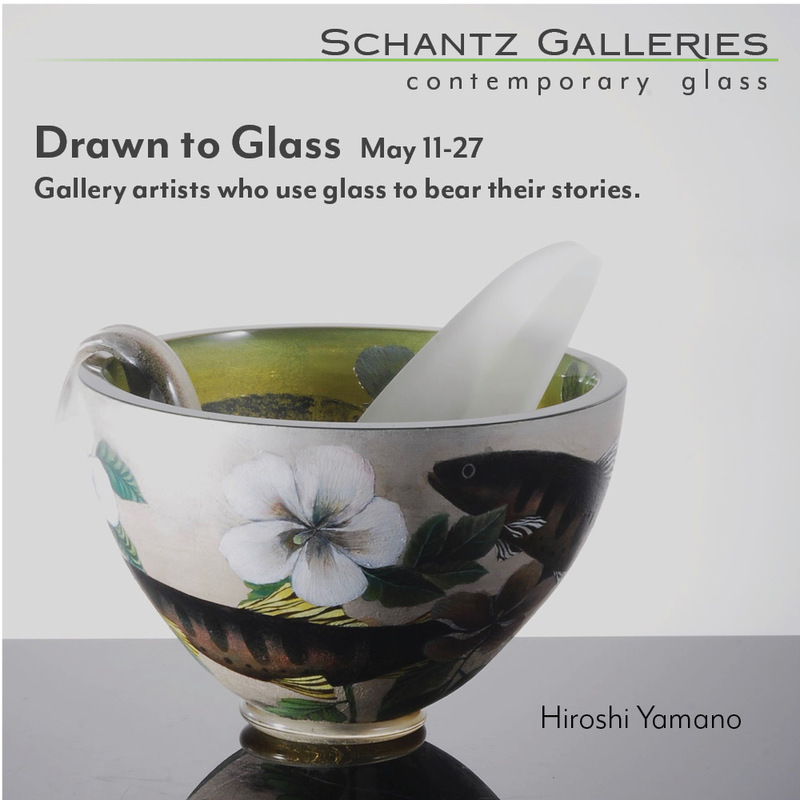 Serving as personal pieces for their homes, or gifts for their loved ones and each other, the whimsies reveal a verve and creativity rarely associated with factory glassblowers. 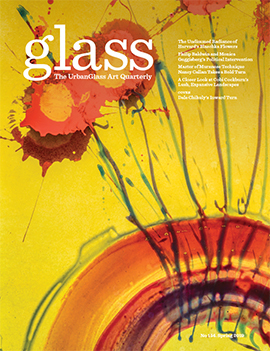 When German Studio Glass pioneer Erwin Eisch tried to introduce a goblet line for his factory “in which each piece was supposed to be a little bit different,” said Dale Chihuly (as quoted in Tina Oldknow’s Pilchuck: A Glass School), Eisch discovered that his workers were uncomfortable making even the smallest deviations from established designs. 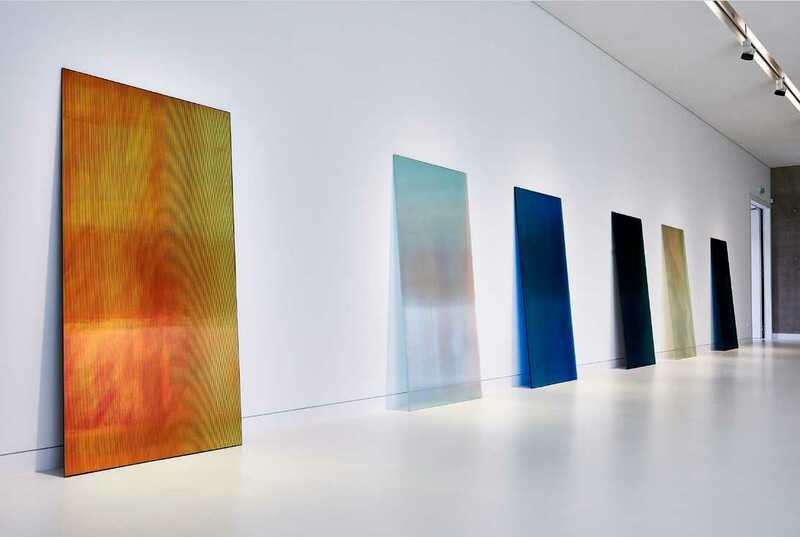 Yet here, in Sars-Poteries fifty years earlier, was a veritable tradition of factory glassmakers expressing themselves through imaginative forms. Inspired by the beauty of these objects and the needs of their owners, Mériaux pursued the long-shot effort to raise the funds required to purchase the Imbert Chateau. He persuaded his parishioners to lend him their bousillés, and in 1967, put together an exhibition of these important local objects in this historic place. It was a massive success. 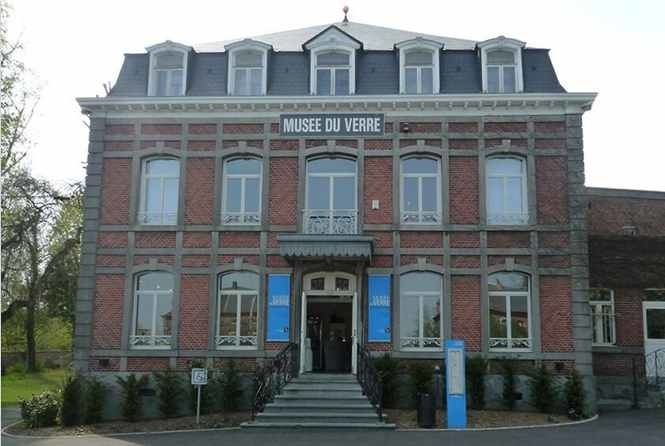 By 1969, it had been converted into a permanent collection, and the Musée-Atelier du Verre was born. Now, in 2016, MusVerre has been rebranded and rebuilt. 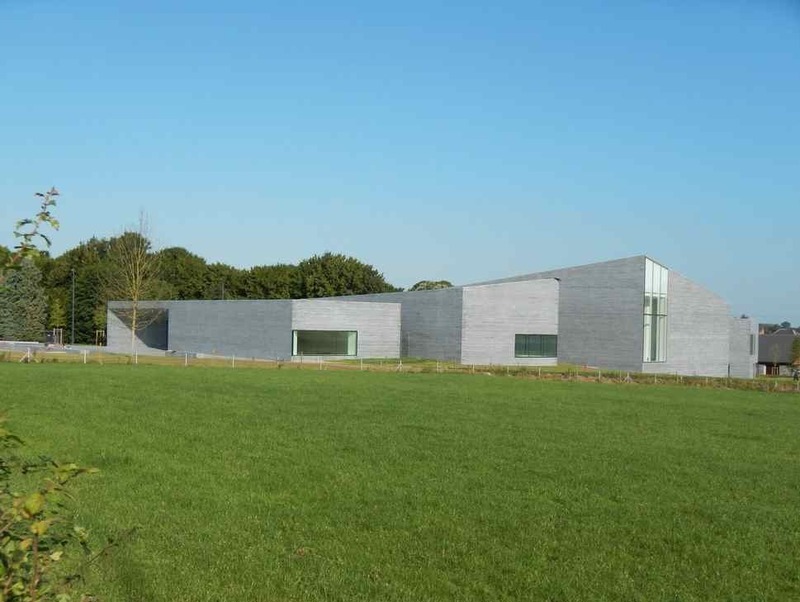 After the Nord Department took over the museum operations in 1994, funds from the Departmental Council brought new opportunities to the institution. 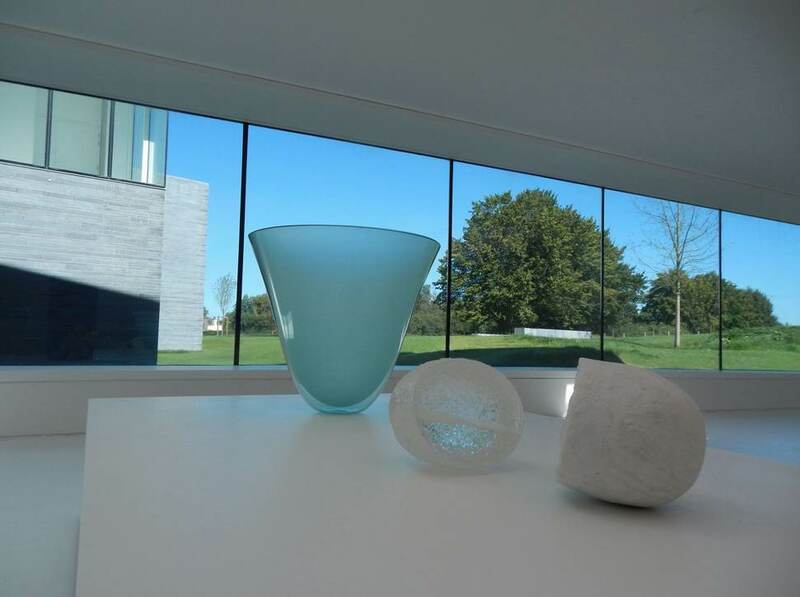 A new Glass Studio was completed in 2001, and plans for an overhauled gallery space culminated last month in the completion of the museum’s new building. 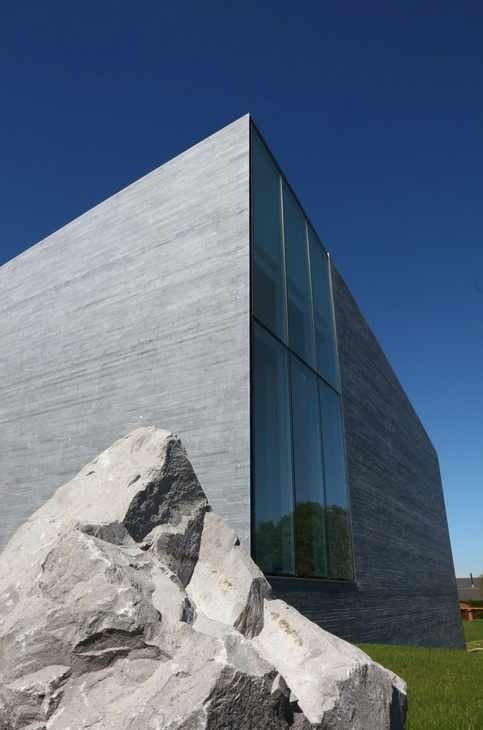 In an email exchange with the GLASS Quarterly Hot Sheet, MusVerre Director Aude Shoemaker said that, “the architect, Raphaël Voinchet, has been clearly inspired by the Louisiana Museum of Modern Art in Denmark, by the purity and sobriety of its forms and the quality of the light.” The new building prominently features large angled windows, connecting the building with the surrounding natural landscape, and is clad in local blue stone, forging a link between local tradition and modernity. Editor's Note: Thank you to Robert Page for his translations from French to English.